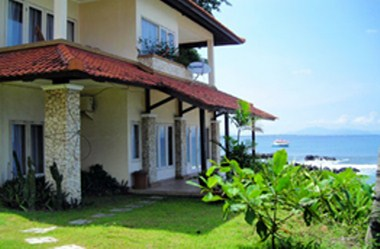 Hotel Sahid Senggigi Beach Villas is ideally located in the city of Lombok in Indonesia. 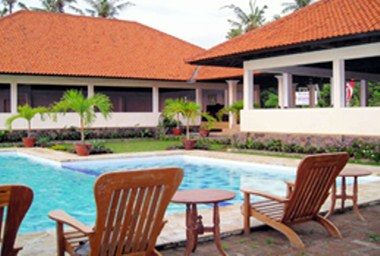 The hotel is a part of Sahid Hotels Group. 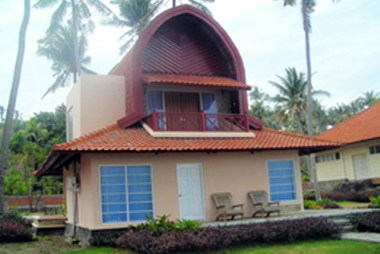 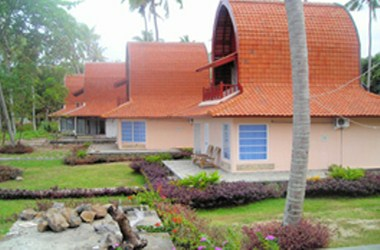 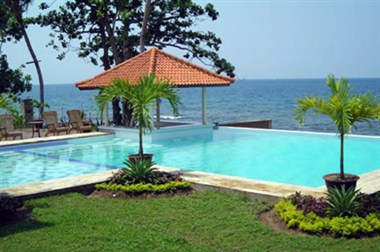 The hotel offers 6 units of fully furnished Bungalow.